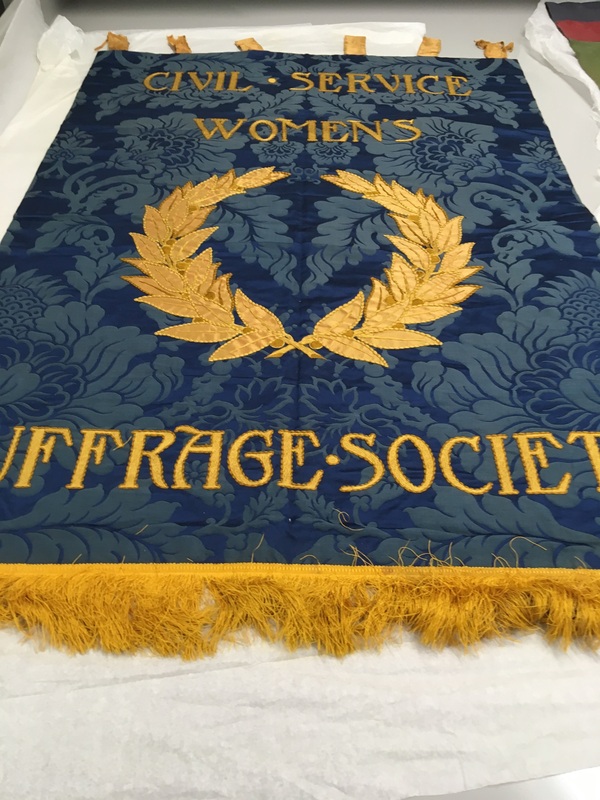 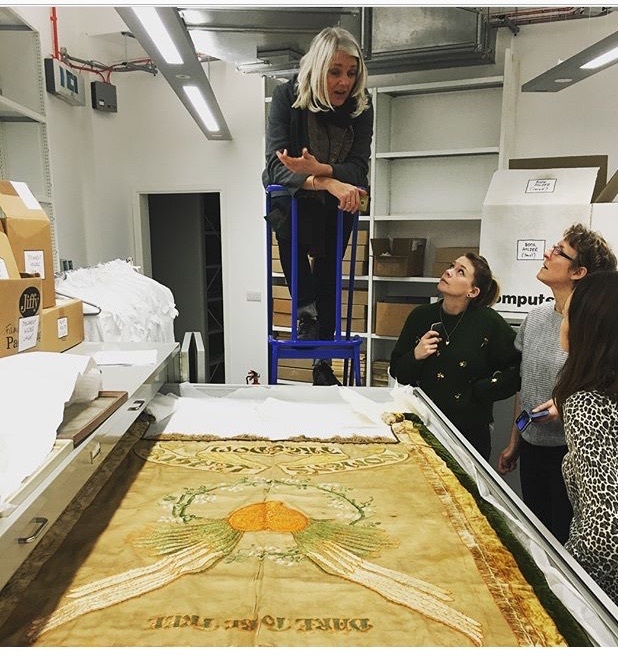 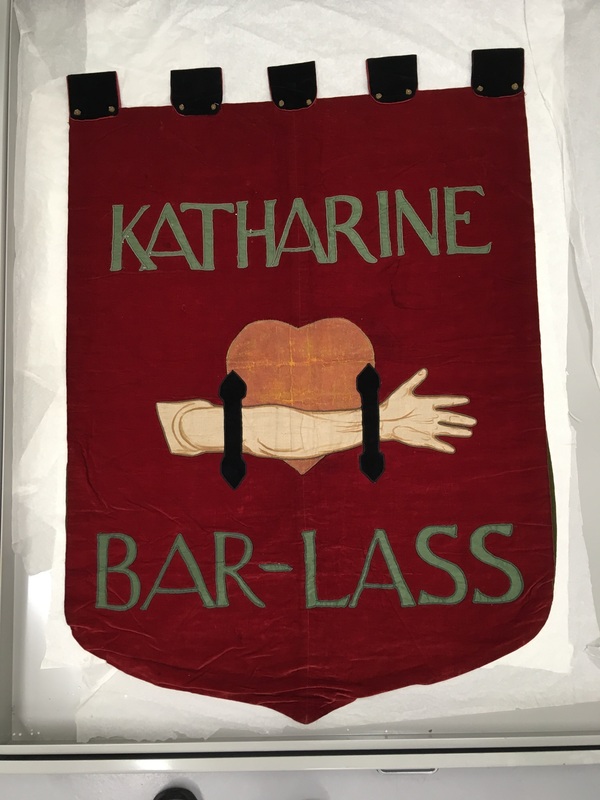 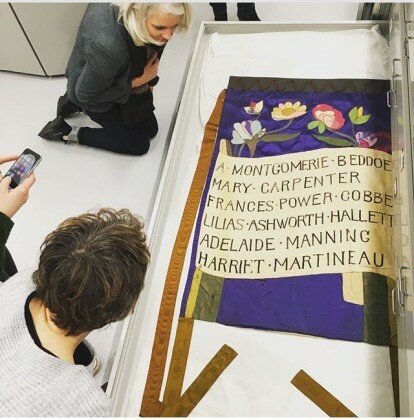 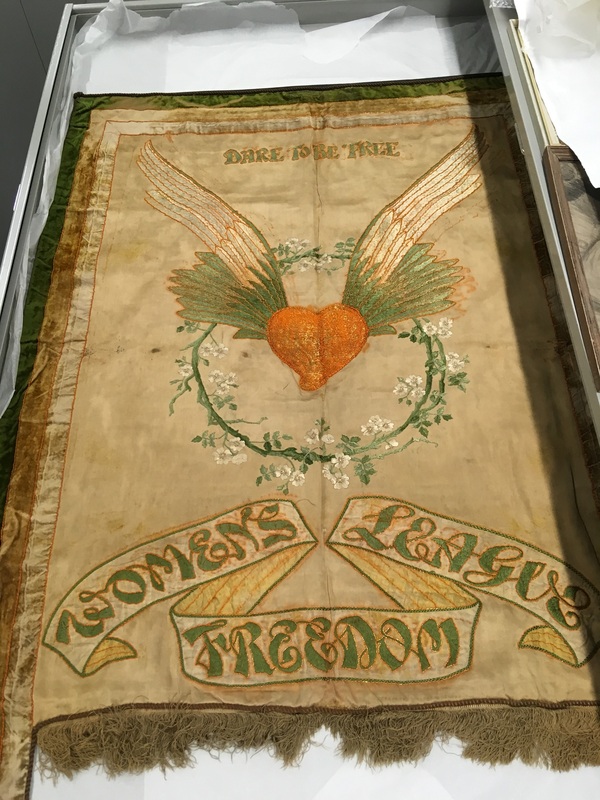 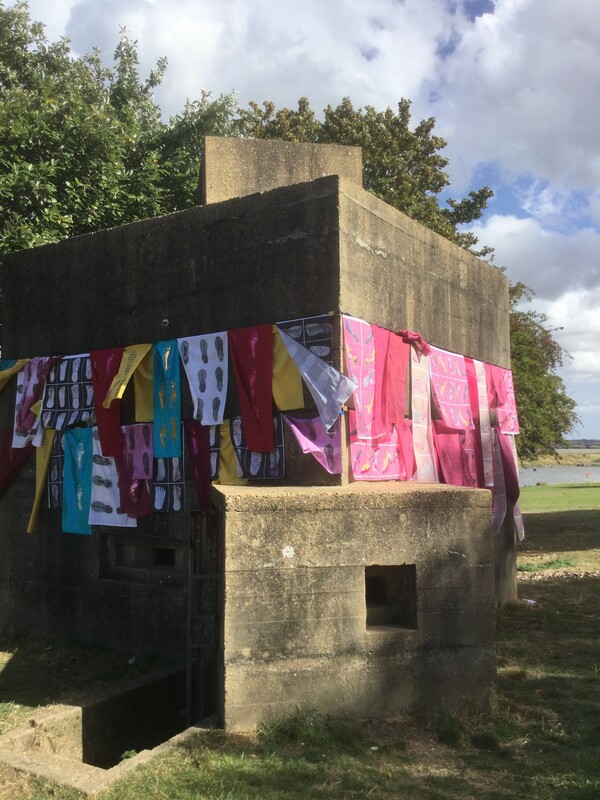 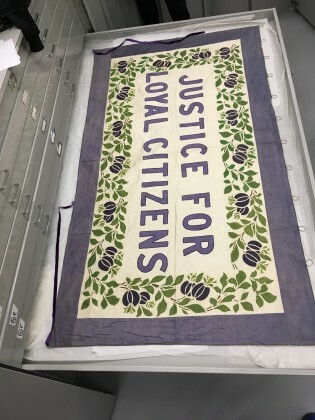 As part of my research for the Processions project I am leading this Spring, I had the fantastic opportunity to see some of the original Suffragette banners in the archive of the Womens Library in Holbourn. 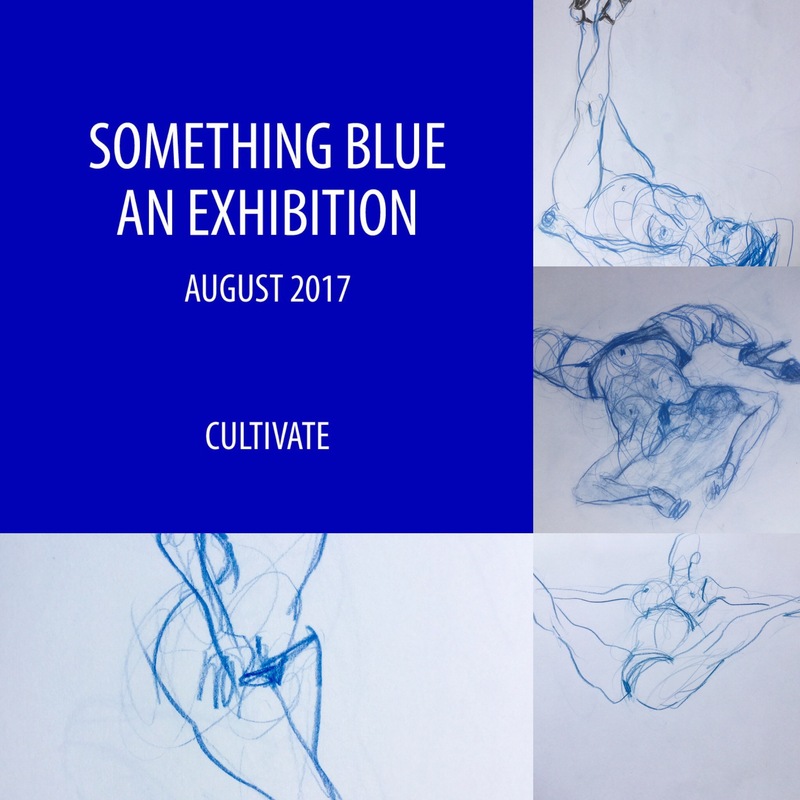 Seeing these extraordinary artworks up close was incredible, to see the variety of hand made processes, from fine needlework to appliqué, stencilling and handpainting was so useful for the workshops I’ll be running with women to make their own banners. Which, to my mind, is a mantra for life! 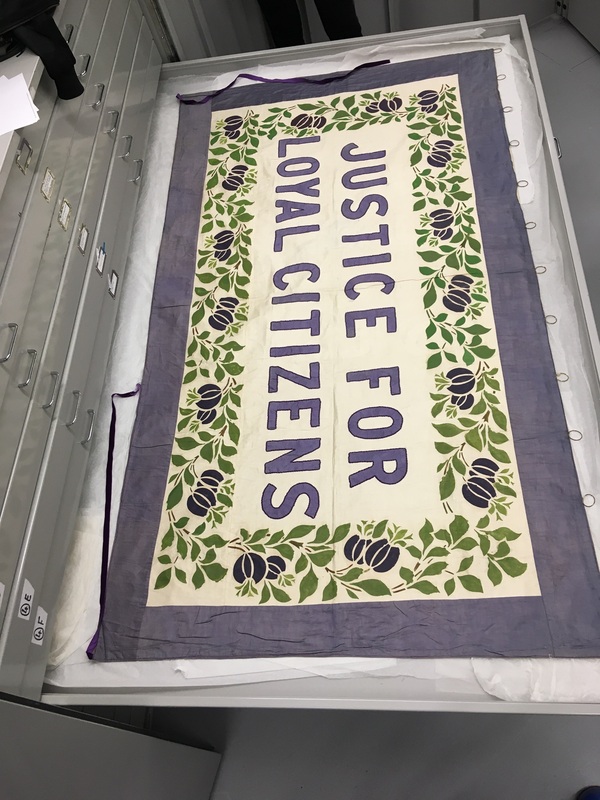 It was also a great surprise to see how metallic thread was used in most of those, as I’d already decided I’d like to use metallics, holographic foil etc in my contemporary versions, to catch the light outside during the Processions through London in June.